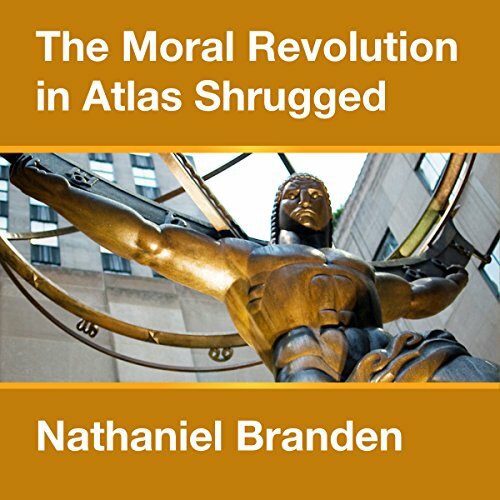 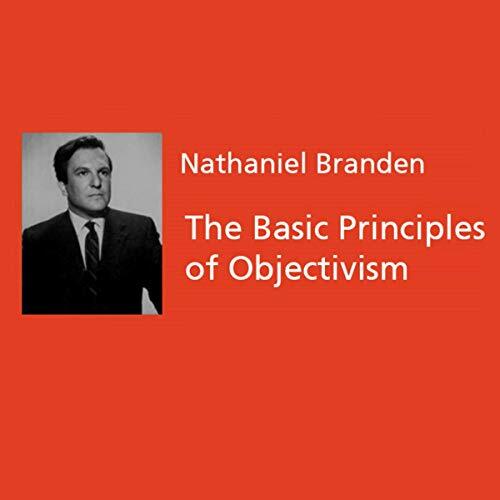 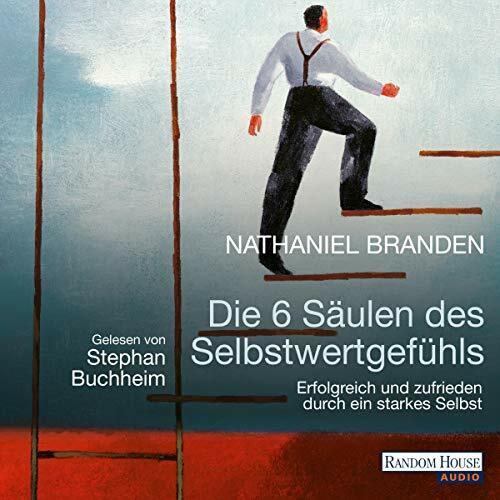 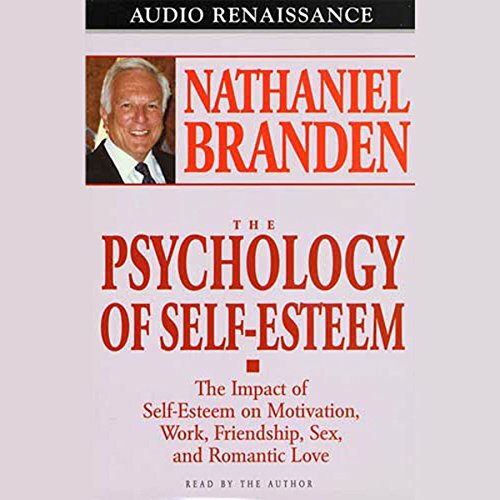 Nathaniel Branden, Ph.D. is a lecturer, a practicing psychotherapist, and the author of twenty books on the psychology of self-esteem, romantic love, and the life and thought of Objectivist philosopher Ayn Rand. 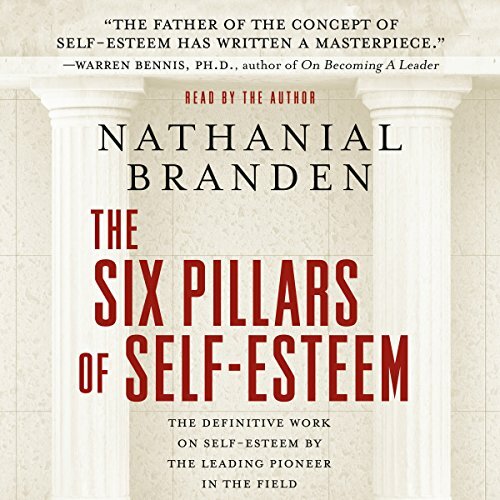 His work has been translated into eighteen languages and has sold more than 4 million copies, and includes such titles as Taking Responsibility, The Six Pillars of Self-Esteem, and My Years with Ayn Rand.  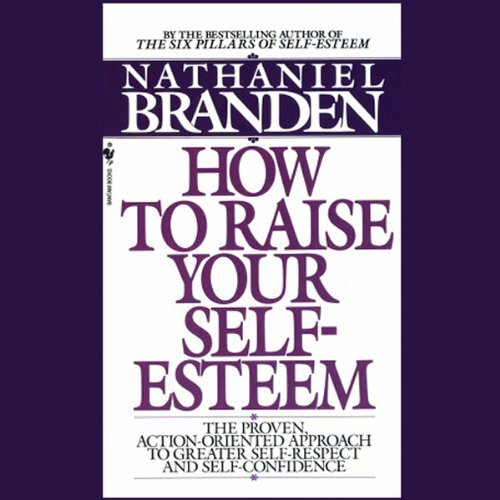 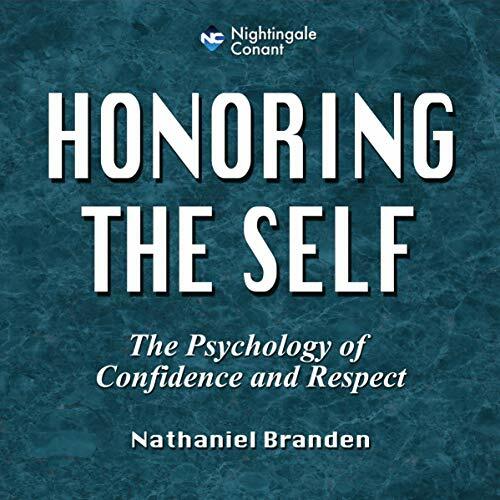 Branden's name has become synonymous with the psychology of self-esteem, a field he pioneered more than thirty years ago.